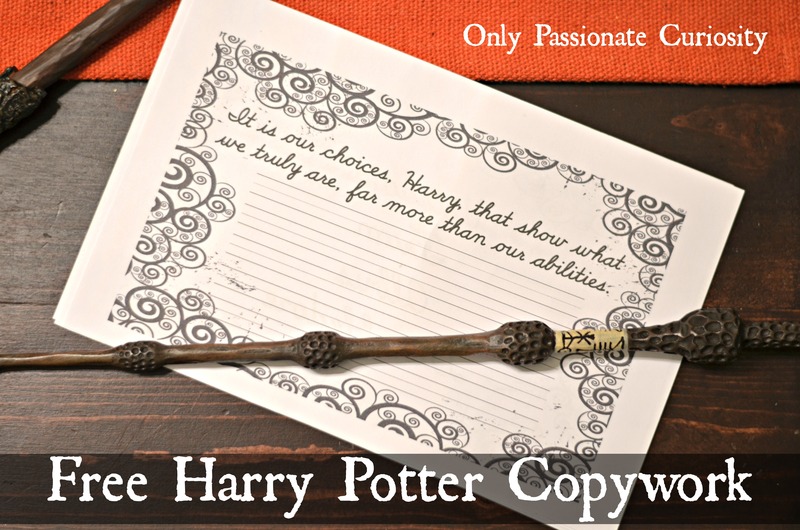 Free Harry Potter themed copywork, featuring quotes from Albus Dumbledore himself. 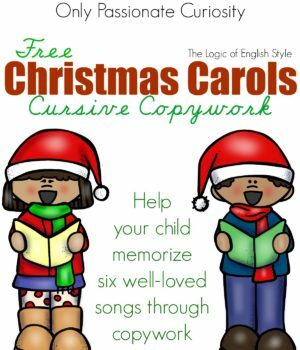 The School LOE Cursive Font by David Occhino Design was used to creation this document. 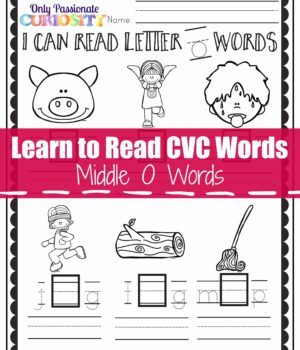 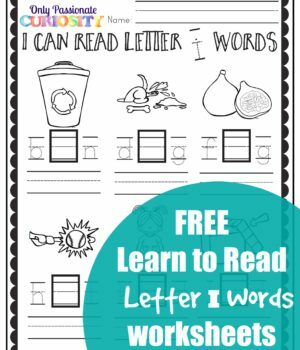 Check out the Rhythm of Handwriting, for cursive instruction. 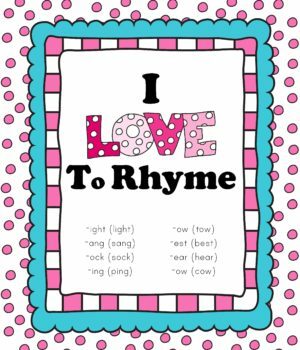 Valentines Day themed rhyming fun!